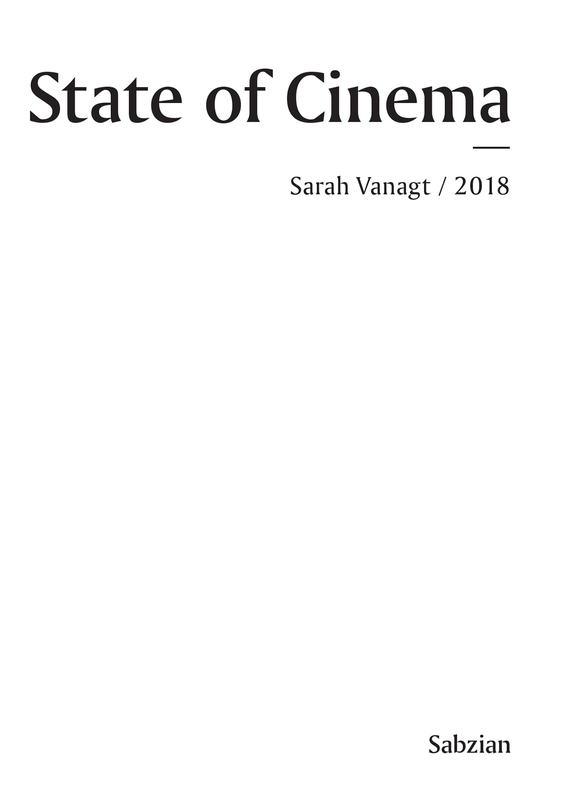 In 2018 Sabzian created a new yearly tradition: Sabzian invites a guest to write a State of Cinema and to choose a film that connects to it. This way, once a year, the art of film is held against the light: a speech that challenges cinema, calls it to account, points the way or refuses to define it, puts it to the test and on the line, summons or embraces it, praises or curses it. A plea, a declaration, a manifest, a programme, a testimony, a letter, an apologia or maybe even an indictment. In any case, a call to think about what cinema means, could mean or should mean today. For the first edition on 17 February 2018, Sabzian was honoured to welcome filmmaker Sarah Vanagt. She chose Sunrise: A Song of Two Humans (1927) by F.W. Murnau. Musician Seppe Gebruers accompanied the film on harmonium.